In Assam, the ruling BJP claimed that the NRC will end the vote bank politics of the Congress. 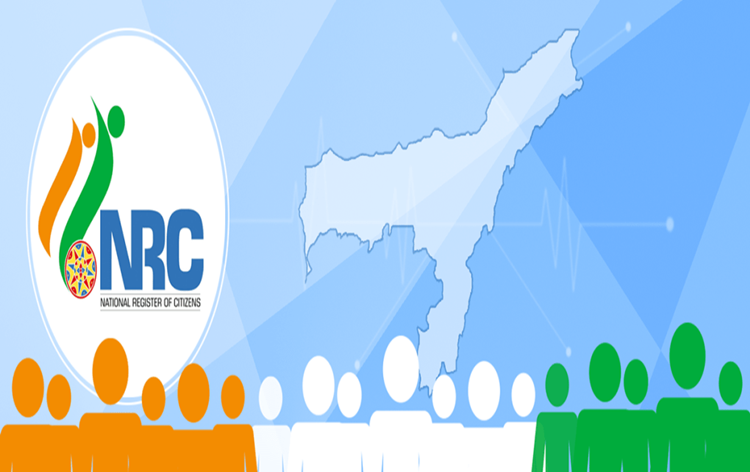 Talking to AIR, party Spokesperson Syed Maminul Awol said that NRC is not based on religion but to identify Indian and non- Indian citizens staying in the state. He was reacting to state Congress President Ripun Bora's tweet where Mr. Bora alleged that BJP is trying to play politics of polarisation as 40 lakh names not appeared in the NRC draft. Asom Gana Parishad Spokesperson Tapan Das said that party would not allow any sort of conspiracy against the NRC. Mr. Das also said that all genuine Indian citizens would be included in the NRC following the submission of claims . Over 2.89 crore persons were included in the complete NRC draft from over 3.29 crore applicants. 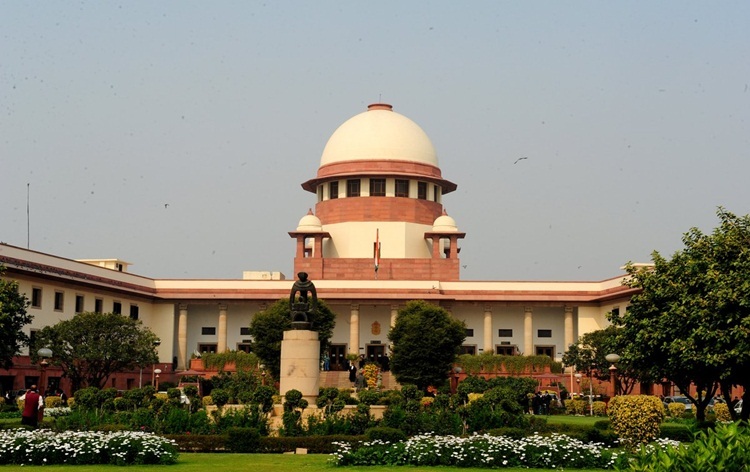 The filing of claims and objections will start at 30th of August to 28th September this year.